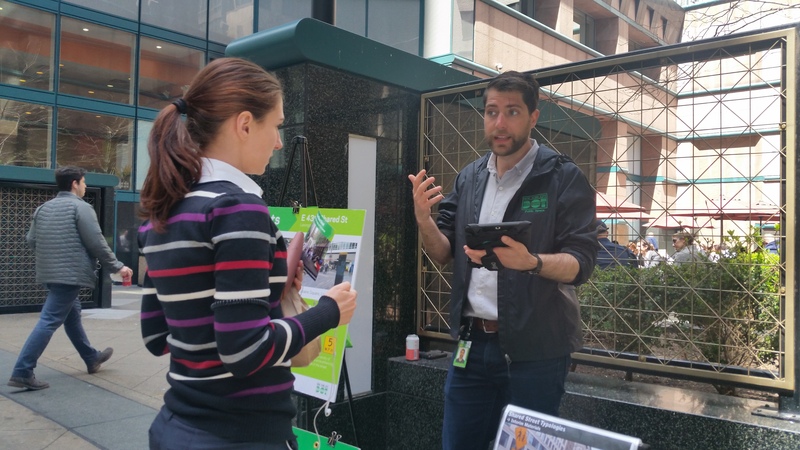 Did you catch our Public Space Unit staff surveying on 43rd Street last month? If not, we still want to hear from you! Please take our feedback survey by clicking the link on the left hand side of the project homepage.